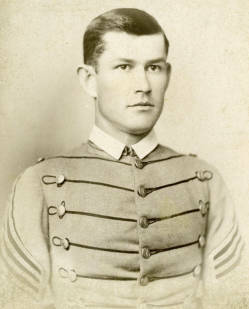 Biography & Genealogy: Matriculated August 11, 1883 from Rockbridge County, Virginia. Graduated June 24, 1887. Died October 18, 1939.